Sometimes when I post a product on Instagram, the response surprises me and I realize it should have been a small article all along. My resent snapshot and information regarding Dermalogica Overnight Retinol Repair definitely peaked an interest amongst you readers. I must admit I was a bit surprised! First of all, Retinol or Retin-A products with quite high concentration is insanely popular within the beauty community and as you know, my skin can’t take the pressure. Secondly, it is not a new release: the duo product has been available on the market for a good two years with very positive reviews to follow. I kind of thought I was a bit late to the game….it makes me happy to see that not only the latest products receive instant recognition and love! 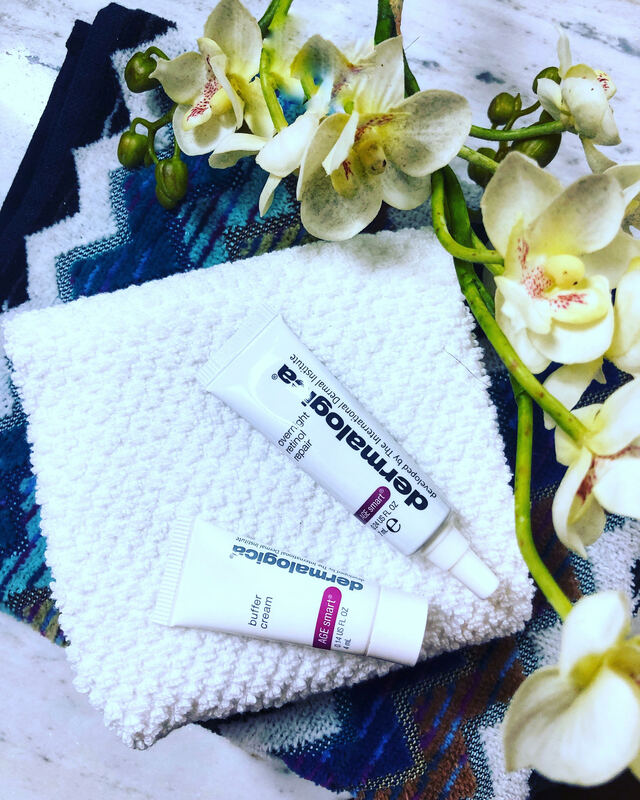 So, what exactly is the Dermalogica Overnight Retinol Repair and why do I rate it? The basic line should be “saving sensitive skin” as this is the retinol solution to use if you, like me, would peel like a banana if adding a high-concentrated retinol product to your skin. This little brilliant duo (the product consist of two different tubes) comes with the intelligent Buffer cream, for you to be able to customize the amount of Retinol per application and slowly work your way up! With active 0.5% microencapsulated pure Retinol, it supports collagen production while increasing cell turnover. The combination of Peptides and Vitamin C provides your skin with much needed antioxidants. Bioenergized Copper Amino Acid complex is added to the mix to improve skin firmness and address fine lines. I first had the chance to try out a sample when the product was about to launch on the ME Market and instantly saw my skin transformation and the fact that I didn’t have any bad reaction to the Retinol thanks to the buffer cream. I went and bought the full-size kit. By incorporating this into my nighttime routine, my skin is much more healthy, even and elastic. A small kind reminder though: Retinol is not to be used if you’re pregnant or breastfeeding. 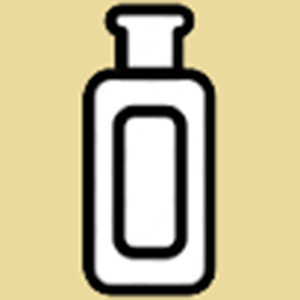 Due to its activeness one shall always use SPF during daytime in combination with this product. No excuses! Enjoy and let that super sensitive skin of yours receive a much needed health-boost.